What is World Quark Day ? Raise of hands, who has made a New years resolution to "get fit", "Eat Better", etc?! In short, World Quark Day encourages a healthy lifestyle by including Quark in our diets! Some of you are saying "What is Quark"? It is a very popular term in the European countries but not as common here in the States. Let me fill you in on why you might just want to start adding it to your meals! Quark or quarg is a type of fresh dairy product made by warming soured milk until the desired amount of curdling is met, and then straining it. 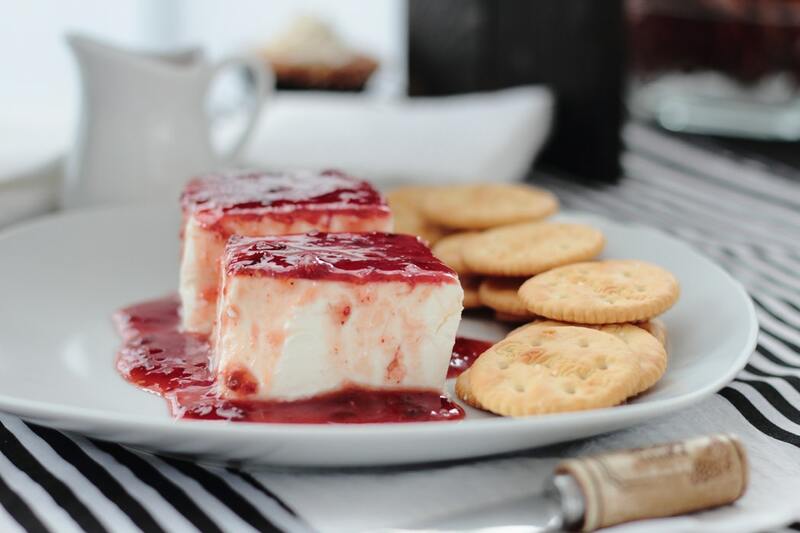 It can be classified as fresh acid-set cheese-->think cottage cheese without the curbs mixed in! This is a sponsored post in collaboration with the Queen of Quark. All opinions, memories and photos shared within this post are my own. 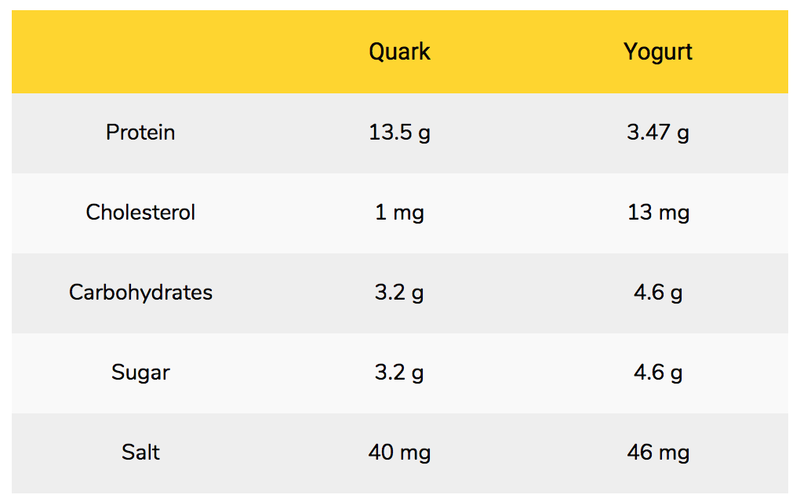 Why is Quark worth adding to your diet?? 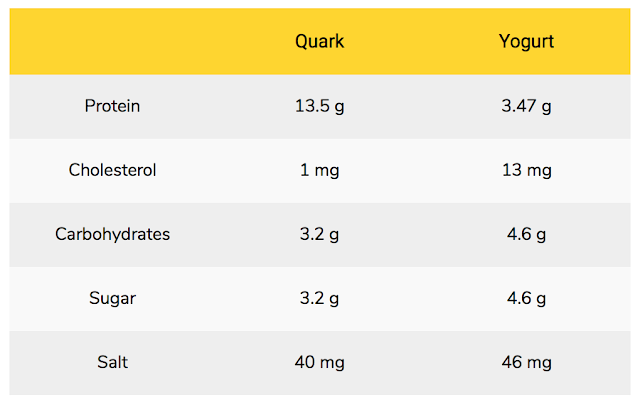 Quark contains dramatically less salt (sodium) than cottage cheese and ricotta. It would actually make a fantastic nutritional supplement in hospitals because of its high protein, low sodium nutrient profile. 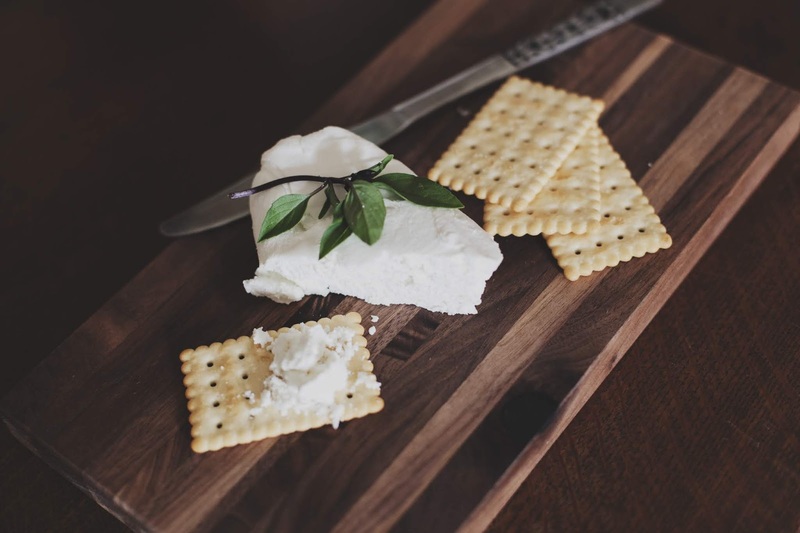 It's also high in protein and fills you up a lot faster without being fattening like other creams or cheeses. It is also high in calcium to help your bones, hair, and teeth stay healthy, vitamin A to maintain good eyesight, and vitamin B to support a strong nervous system. Now that you know a little about the benefits, help me spread the word about World Quark Day, 19th January! Anyone can integrate quark into their diet, from breakfasts smoothies to low-carb lunches, dinners, even guilt-free desserts! 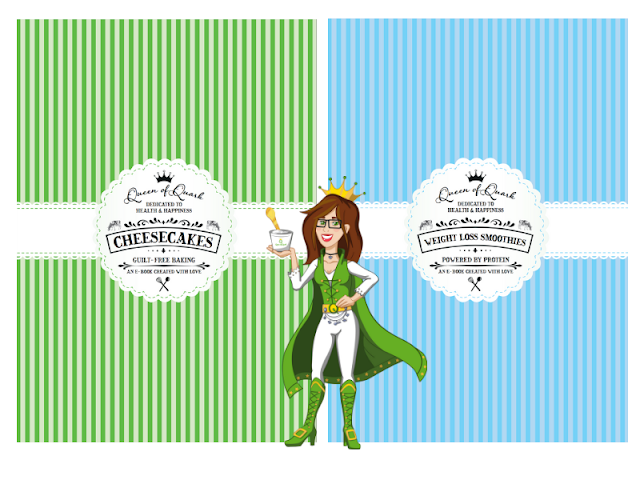 For all my fellow New Yorkers the Queen of Quark team has partnered with Hawthorne Valley Farm who’ll be heading down to Union Square on World Quark Day (January 19th 2019) to show New York how to #quarkupyourlife, and they'll be joined by the Queen herself! Share your personal experience & recipes with other quark fans from around the world and learn from others how you can #quarkupyourlife. Just use the hashtags #WorldQuarkDay and #quarkupyourlife on social media to spread the word about healthy eating and living! Still need some help to take the plunge in adding Quark to your diet? Visit the Queen of Quark website and download a free E-book full of recipes and ideas on how to use Quark. You’ll also be able to order a hardback copy of ‘The Ultimate Quark Guide and Cookbook‘.